Inspired by the one of the greatest rappers Rick Ross and his Maybach Music Group. Smooth, melodic, warm and groovy! With the vibe of his greatest hits like ‘Maybach Music’, ‘Santorini Greece’ ‘Aston Martin Music’, ‘Florida Boy’ and other. Everything played on top quality hardware to get you best quality and space in the sound! 5 construction kits over 820 Mb material, 63 loops. 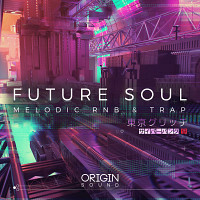 Lot of great sounding drums, strings, pianos, organs, Rhodes and synthesizer sounds. The must have of every fan of a good hip hop music! 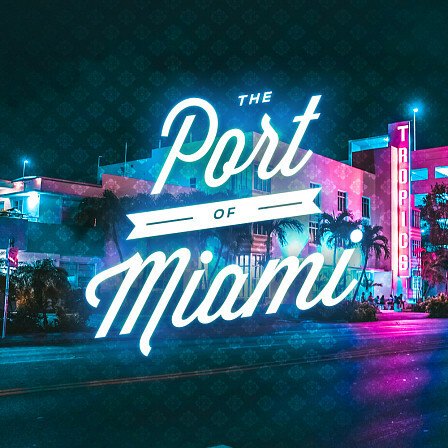 ‘The Port Of Miami’ contains 5 construction kits, 63 loops (looped steam files) (90-140 Bpm), 820 Mb material (24-bit WAV,) ready to use in your favorite sampler or sequencer, both hardware and software, including: Logic, GarageBand, Soundtrack, Digital Performer, Sony Acid, Ableton Live, Adobe Audition, Cakewalk Sonar, Pro Tools, Emagic EXS24 and many more. The Following End User License Agreement is included with Port of Miami, The. This License is only valid for the individual who has purchased an unopened, new and lawfully made copy of Port of Miami, The from a dealer or distributor authorized by Big Fish Audio. 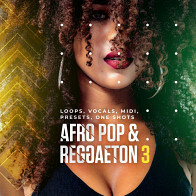 "All samples in this package are covered by a Royalty-Free license, it means you CAN use those samples as part of your commercial and non-commercial MUSIC COMPOSITIONS for CDs, DVDs, VIDEO, MOVIES, GAMES, WEBSITES, PRESENTATIONS etc. Sounds that You have purchased are licensed NOT sold to You. You can NOT resell entire or separate elements of this pack as your own or as a part of sample library or software/hardware. Copyright © 2011 by Diginoiz. All rights reserved."